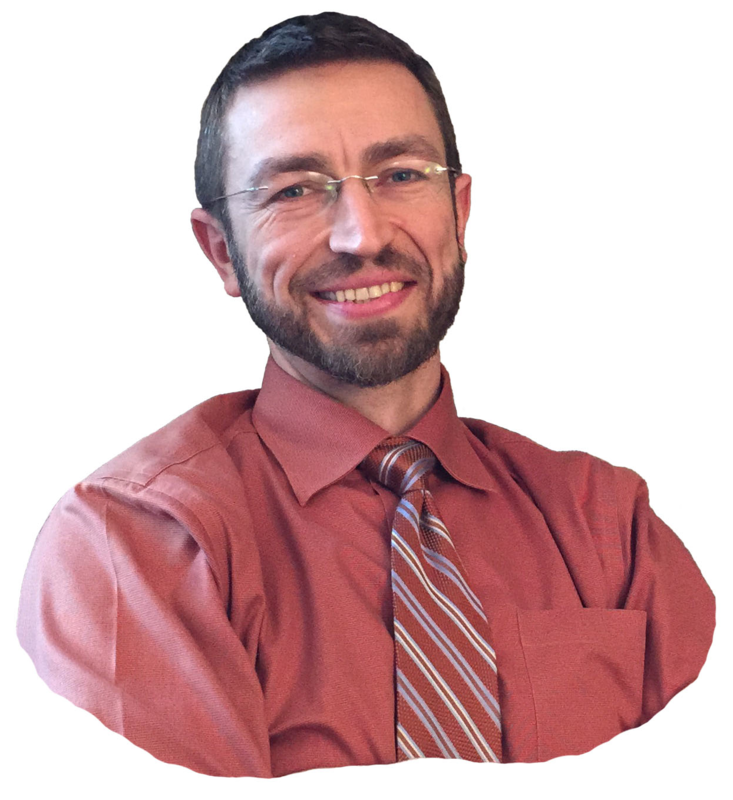 Dr. Igor Schwartzman was born and raised in a small Eastern European country, called Moldova. Dr. Schwartzman’s inspiration to becoming a physician was his grandmother, also a physician, who was deeply committed to healing and supporting her local community in Moldova. Dr. Schwartzman has over 20 years of experience in the field of natural medicine, health and research in the academic and private sectors of the health industry. He is an expert in lifestyle/preventive medicine and natural health. His work has been published in numerous scientific journals including the American Journal of Respiratory Care and Medicine, and the Journal of Allergy and Clinical Immunology. He has a strong interest in hormone and digestive health, Hashimoto's thyroiditis and autoimmune disorders. If you are unsatisfied with the course, reach out to me in the first 30 days for a full refund.